With perfect conditions and great value for money, you can't get better! Top facilities combined with experienced trainers mean a high quality course! We offer a FREE PADI Digital Underwater Photography Specialty Instructor course included in your IDC package! 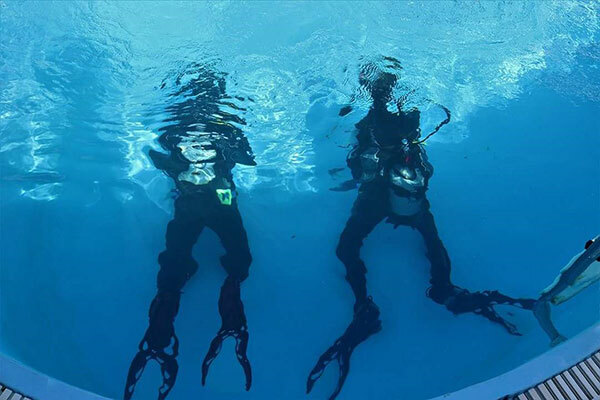 Join our IDC and get the PADI Oxygen Provider Specialty Instructor course for free! If you love the underwater world, love talking to people, love sharing your passion for diving and want to change your life style and make your hobby your job then the PADI Instructor Development Course (IDC) is the course that is going to change your life forever. 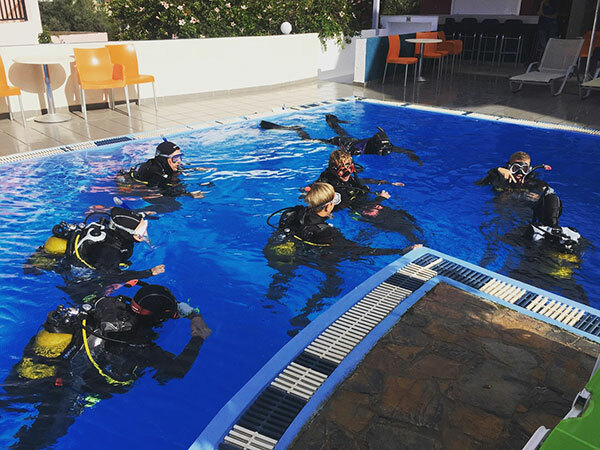 As a PADI Open Water Scuba Instructor you are given the chance to infect people with your passion for diving in Europe and all around the world. You have the opportunity to introduce people to the beautiful blue world that you love and care for so much. 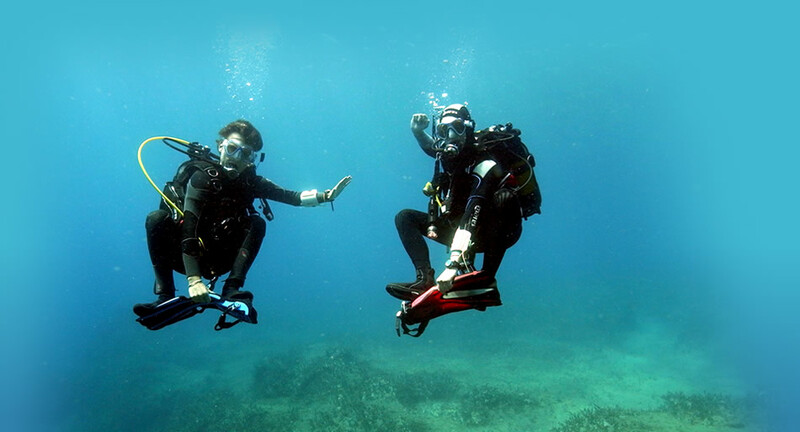 Our personalized PADI Instructor Development Course (IDC) will exceed all your expectations! 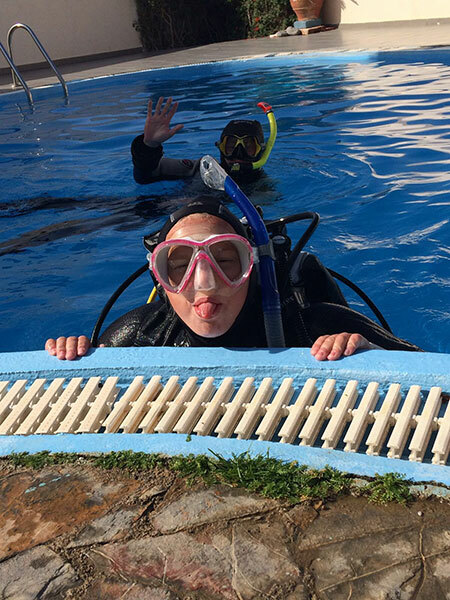 At Dive2gether Crete our personal IDC package is just what you are looking for. 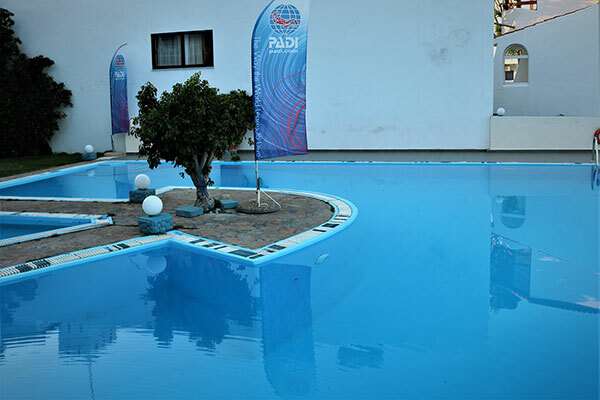 Based on the south coast of Crete, Greece we have the ideal location and training facilities to offer a top-quality IDC. 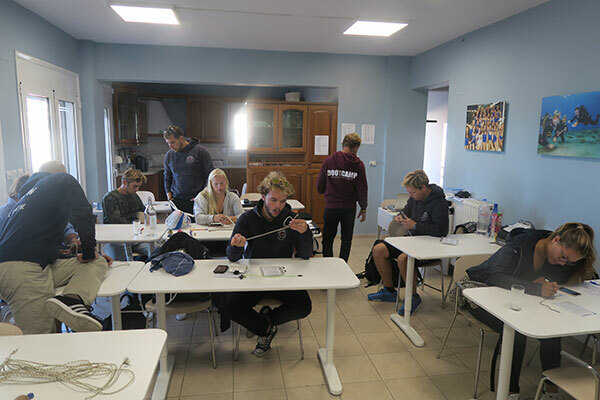 The combination of flat crystal-clear Mediterranean water, perfectly sized swimming pool behind the diving school and large onsite classrooms enable you to be taught to the highest possible standard. Our Course Director and EFR Instructor Trainer, Balazs Doczy and his team of personally trained IDC Staff Instructors will provide you with an Instructor Development Course and Emergency First Responder (EFR) Instructor Course in your preferred language of either English, Dutch, German or Hungarian which will set you up for a fantastic career in diving. Aside from independent preparation before your arrival we are also able to provide you with 2-day programme prior to the IDC. This highly flexible programme will enable you to get together with our staff and iron out any insecurities you may have. This could be theoretical knowledge or jumping in the water to practise some tricky skills. Whatever your needs, in these two days you're writing the schedule and we will be there to help you. 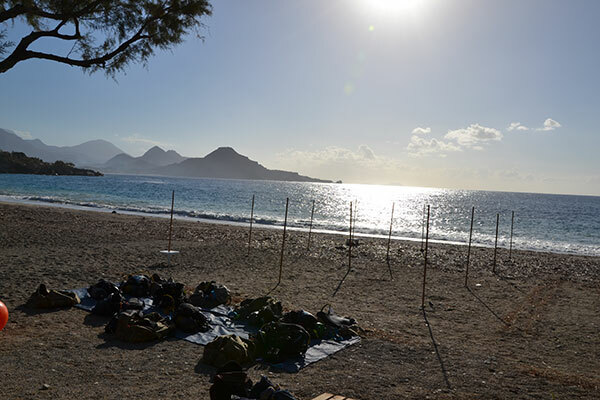 We are very much looking forward to welcoming you to our diving school here in Plakias on the south coast of Crete, Greece. In order to sign up for our Instructor Development Course in November please contact us via email and we will be able to provide you will plenty more information. Balazs (alias Bali) started his career as a journalist and translator in Hungary. Then, in 2003, he started his diving career in Egypt and since then he has worked as a PADI instructor all around the world and taught people how to dive in Indonesia, Mexico, Honduras, Croatia, Cyprus and Hungary. 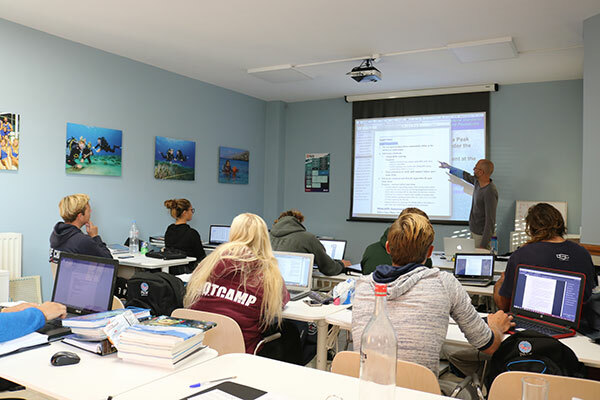 Since 2008 he has been involved in PADI IDCs and is one of the few PADI Instructors who have attended the PADI Course Director Training Course twice. First as a PADI Course Director and second as a translator. 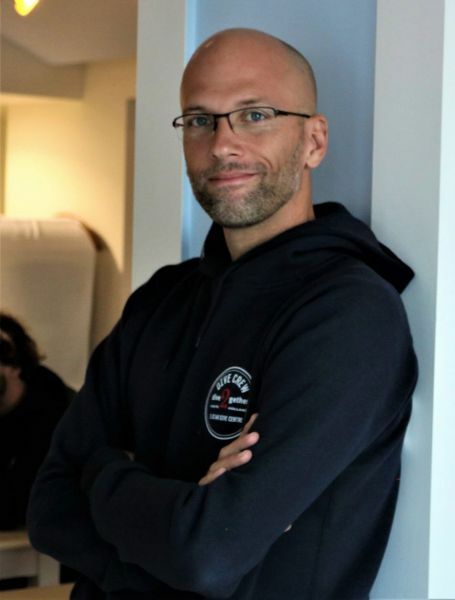 For several years now, he is also working as a translator for PADI for English to Hungarian and is the author of an English-Hungarian diving dictionary. 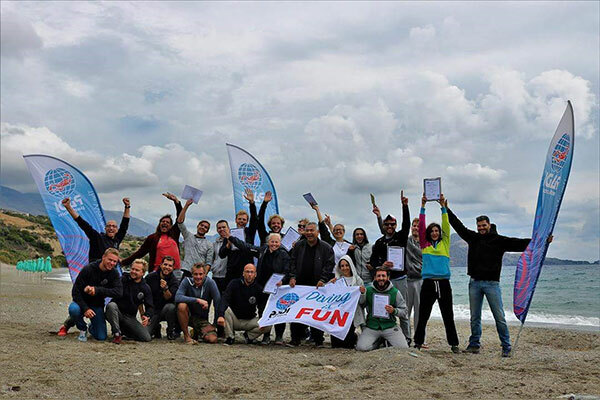 Bali has held the IDC at Dive2gether in Plakias on the south coast of Crete, Greece since 2016. In that time all his PADI Instructor candidates have passed the PADI IE (Instructor Examination). 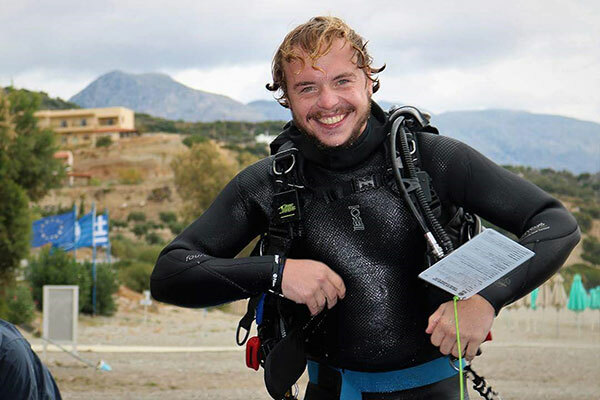 Thomas (Tom) started diving with Dive2gether in Plakias on the south coast of Crete, Greece when he was 12 years old. 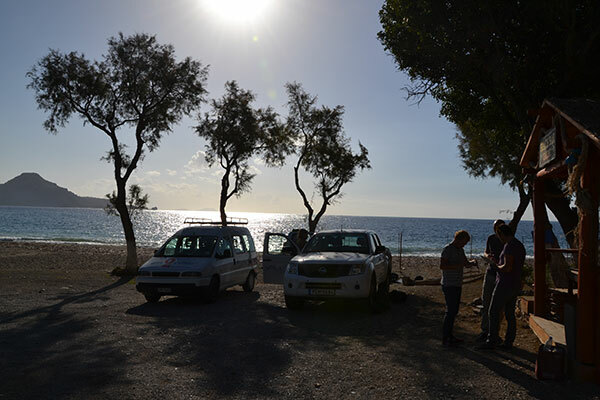 As his family and him have fallen in love with Plakias and Crete they have been coming on annual holidays since 2007. 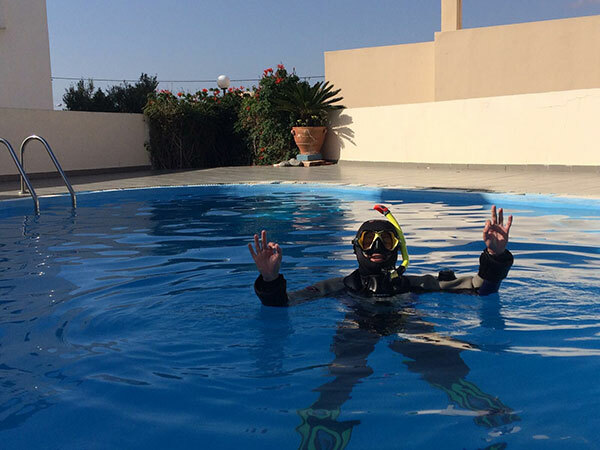 Tom used these holidays to climb his way up the PADI ladder until 2012 when he became a PADI Divemaster and started to work at Dive2gether in Crete. After 2 years and by then a PADI Instructor he decided to work as a sports teacher in England, his home country. 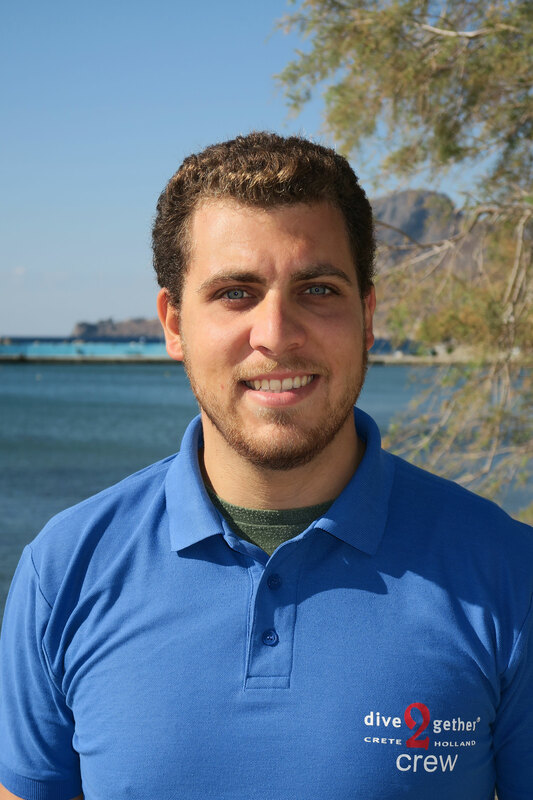 Since 2015 he is back on the south coast of Crete and became a PADI IDC Staff Instructor and ready to help you pass your IDC and become a PADI Instructor yourself. Michael (Mike) fell in love with diving from the moment he put his head underwater at an early age. As soon as he completed his PADI DSD Mike knew that diving was the career for him and then becoming a PADI Instructor was his goal. 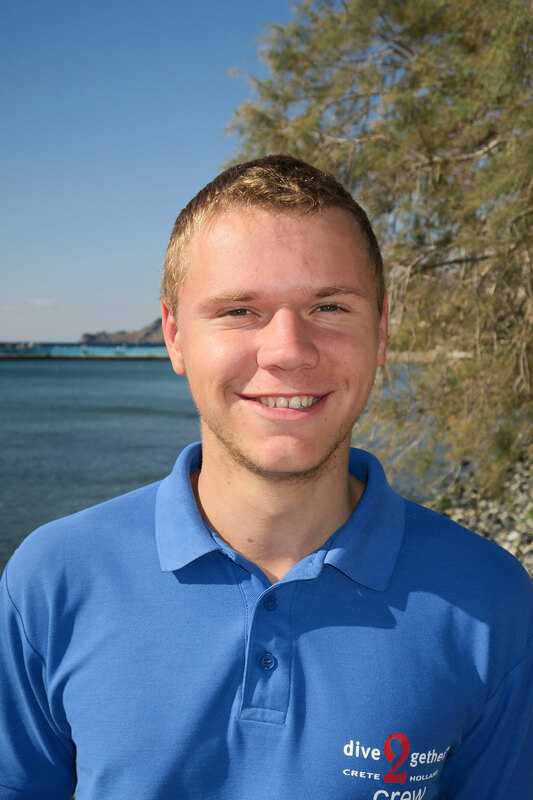 In 2011 Mike turned 18 and was able to become a PADI Divemaster at Dive2gether, Plakias and has worked in the diving field in Crete, Greece ever since. 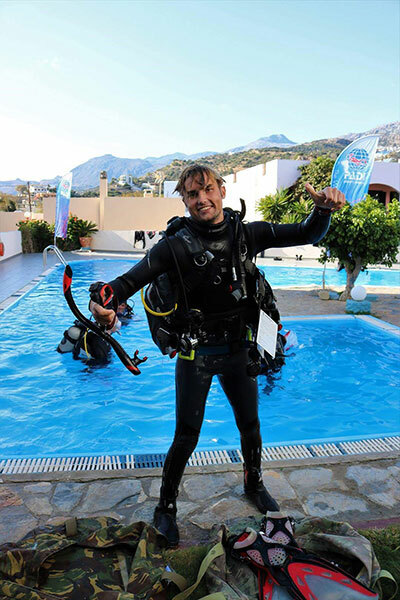 In 2013 he took the PADI Instructor Development Course and three years later took the step up to qualify as a PADI IDC Staff Instructor both with Dive2gether, Crete. Mike has been in the diving industry for some time and loves to share his passion and knowledge with future PADI Instructors. 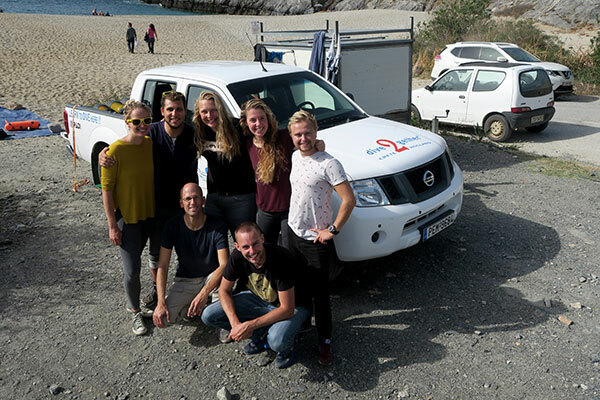 Stefan (Stef) started at Dive2gether, Crete when he was 14 with two weeks of work experience and immediately made it his goal to work in Plakias, Greece. When he turned 18 he became a PADI Divemaster and within a few years gained plenty of experience developing towards PADI Instructor in 2015. Clearly a natural teacher and mentor he quickly progressed in all aspects of his job and was able to become a PADI IDC Staff Instructor in 2017. 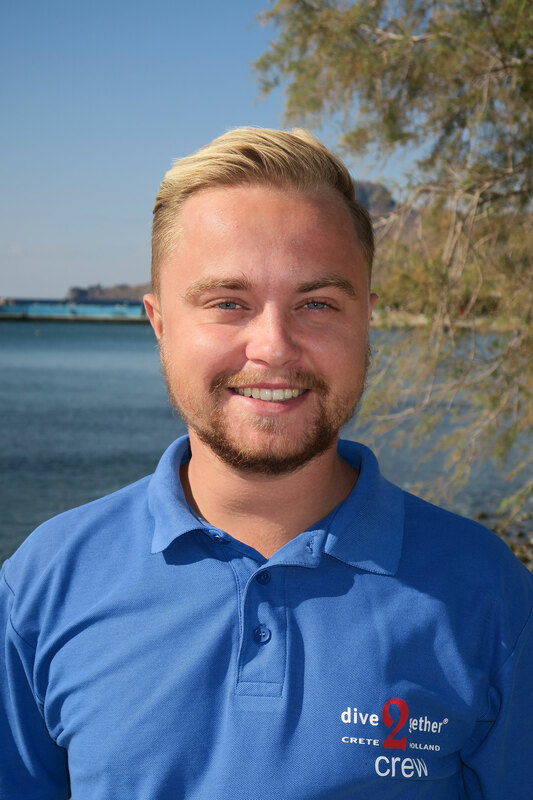 He is highly motivated and enthusiastic about student diver and professional education and is looking forward to infecting you with is passion. 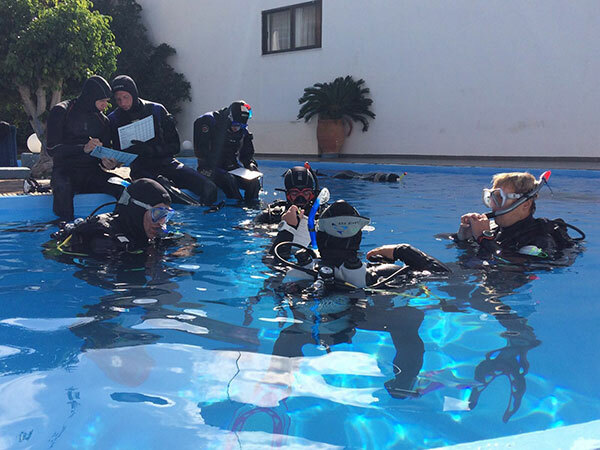 If you do not meet some of the above prerequisites but would like to take part in our PADI Instructor Development Course, then contact us and we will try to create a personalised training plan for you. Have a look at last year's IDCs! 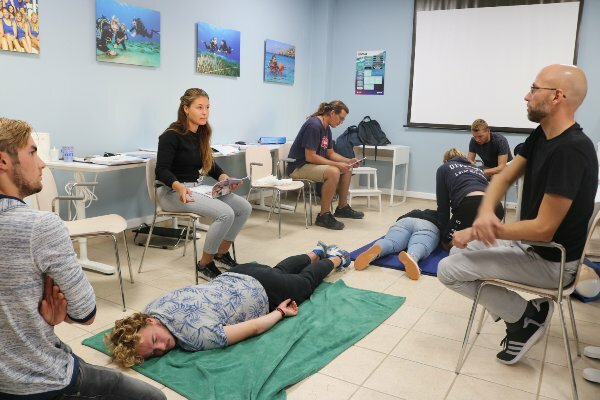 Each candidate is required to purchase the PADI Instructor Course Pack and Crew Pack IDC Candidate and EFR Instructor Pack. Payment is to be made by bank transfer. The prerequisite for your payment is that you pay a 25% deposit within five days of receiving your invoice. The remaining amount must be paid 6 weeks before your arrival, this is the Payment Due Date stated on your invoice. Please read through our terms and conditions however note that any discounts outlined in our terms and conditions do not apply to any prices listed on this page.